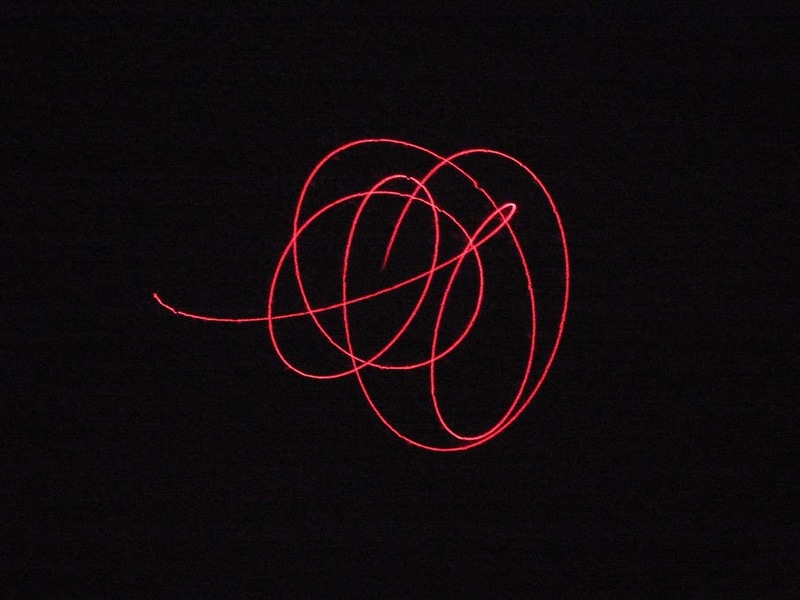 I had a cheap optical mouse sitting around where one of the wires had broken, and wanted to do something with it, so I tapped into the sensor! Optical mice basically have a low-resolution but high-speed greyscale camera in them. The sensor chip contains this camera, along with a processor. This processor acquires images and determines in what direction the micro-scale features beneath the mouse are moving. It then periodically communicates the movement signals back to the computer it is plugged in to. 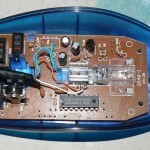 Many of the sensor chips in cheap optical mice at the time were based on designs from Avago. The chip in my particular mouse was labeled A1610. Looking at the datasheets on their site, I found that the ADNS-2610 sensor had a similar pinout and features to my mystery device. 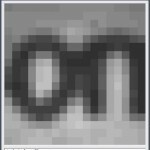 It turns out that the sensor is an 18×18 pixel device, with 6-bit (64-level) greyscale output. Each pixel scales to 1/200" and images are acquired at 1500 frames per second. A variety of commands are available over a serial interface. In addition to the delta X and Y movement distances, the actual surface photo can also be read out. To tap in to the sensor chip, I cut through the data traces connecting the sensor to the interface processor. This allowed me to solder wires directly on to the pins of the sensor device. I then connected the sensor to an Atmel AVR microcontroller. I then wrote AVR code which talked to the sensor directly, extracting the raw sensor pixel and movement data and sending it back to a computer via serial port. This particular sensor is a very low-end model. The frame rate back to the PC after the serial interface is on the order of 5 frames per second. 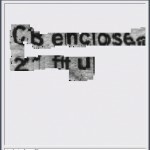 Combining the image data with offsets returned from the actual mouse functions of the device produces a crude handheld scanner, but the lag and blur make it very difficult to use. With a higher-end sensor, much better performance was easily obtainable. Can you pls share the code? can this be done using Arduino? I can't share my code because it was part of a project for work. However, it can definitely be done with an Arduino since they use the same chip. If you look through the chip's datasheet, it's a pretty straightforward protocol and all of the needed information as far as what registers to read is in there. Learn more about dogecoin here. Then, join our amazing community.